Broke Millennial Has Launched (And Why Erin Lowry is Awesome)! 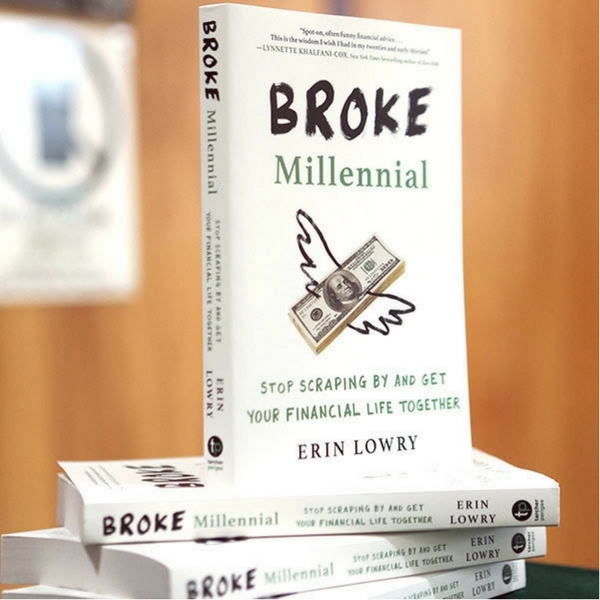 Erin Lowry is a millennial personal finance expert who just wrote a crazy awesome book, Broke Millennial: Stop Scraping By and Get Your Financial Life Together . I had the pleasure of meeting Erin last year and can say that she’s the real deal. 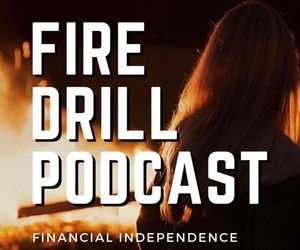 She can talk about financial stuff in a way that has you dying laughing and not feeling awkward at all. 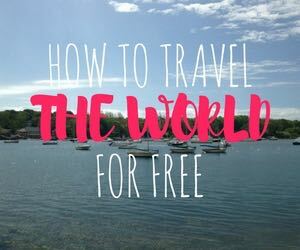 I’ve been a reader of Erin’s blog, Broke Millennial, for a while and love her fresh perspective on money, relationships, and life. In true millennial fashion, she once worked as a barista, survived living in a big city on a tight salary, and has a completely booked wedding season. 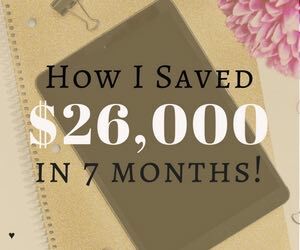 She also gives practical financial advice in a way that’s easy to absorb and implement. Sometimes she gets a bit philosophical with her posts. I really enjoyed her recent post about how will power is finite and it’s really hard to crush it in multiple areas of your life at once. I can definitely relate to letting other areas of your life take priority over your health. 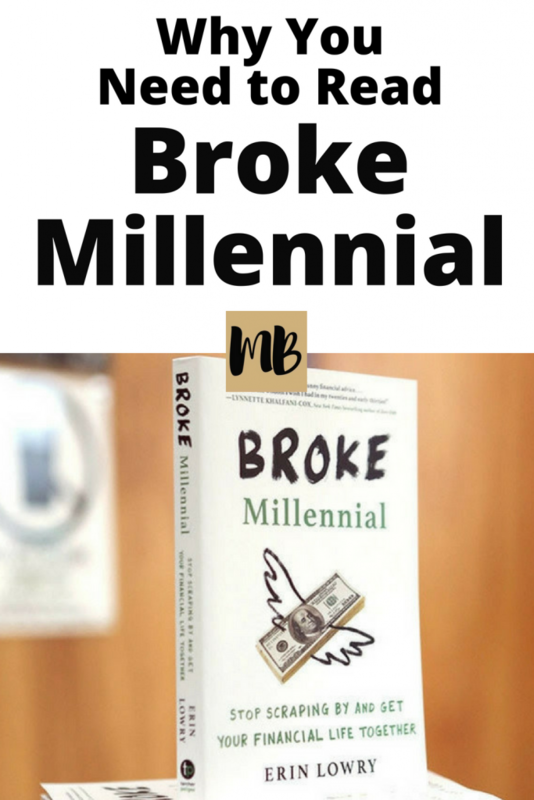 Erin sent me an advanced copy of Broke Millennial: Stop Scraping By and Get Your Financial Life Together and I LOVED IT. 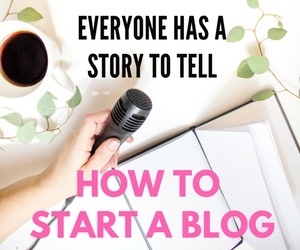 If you like her blog, you will love her book. 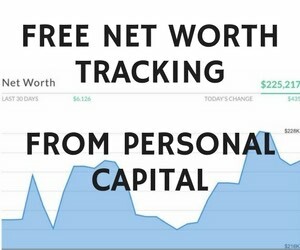 She shares financial information side by side with personal anecdotes, which make the book both informative and a fun read. She also covers a wide array of financial topics for a broad demographic. For example, I learned something new about payday loans in the book. I hadn’t given them much thought prior even though there are apparently more payday lenders in the U.S. than McDonalds and 40% of young people have used payday loans in the last 5 years. In short, this is a great book and you consider buying it (or gifting it). I think you’ll like it. Buy it here: Broke Millennial: Stop Scraping By and Get Your Financial Life Together . Thank you so much!!! This review was so flattering and so appreciated! You’re welcome! Great job with the book. I’m rooting for you! Can’t wait to read the book! That’s interesting about the pay day loans. I had no idea they were so common!